As a requirement of the Management of Health and Safety at Work Regulations. 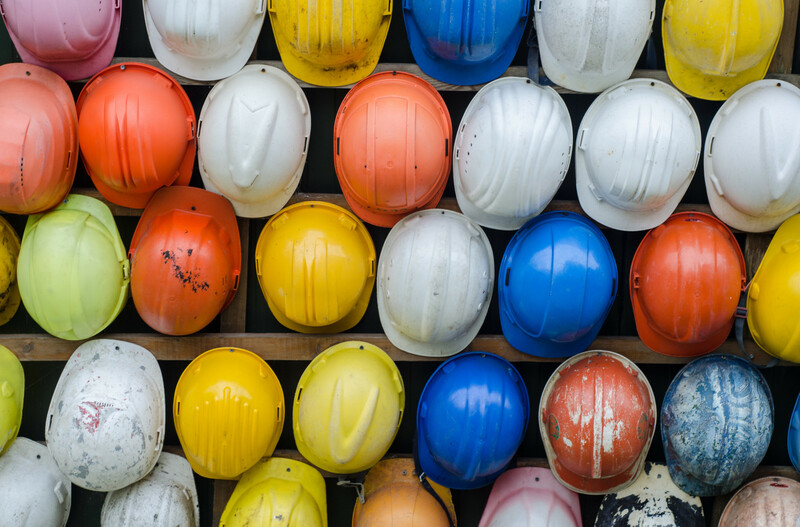 Employers are required to make suitable health and safety arrangements that reflect the magnitude of the work carried out by the company, effectively planning, organising, controlling, monitoring and reviewing all health and safety matters. NewStart 2001 safety consultants can assist on your compliance by undertaking a full survey of your safety management systems, and issuing a full written report of recommendations for improvement. NewStart 2001 consultants will arrange to visit your company to carry out an initial status audit to identify and analyse key strategic elements within the organisation. The information gained from the audit will then be used to measure existing performance against best practice and legislative standards. Where the organisation is now? What is actually relevant to the organisation? A written report will be issued on completion of the audit outlining recommendations and suggested corrective actions. Risk assessments and method statements can be formulated for any project, and reviewed at specific times at your organisations request. Generic guidance risk assessment can also be provided individually, or as part of a complete health and safety document package designed specifically for your organisation. NewStart 2001 consultants can undertake the investigation of any accident or incident that your organisation has been involved in. Identifying the true cause of an accident can in many cases prevent recurrence. All accident/incident investigations carried out by NewStart 2001 safety consultants will be backed up by a full written report. NewStart 2001 consultants specialise in providing a full range of health and safety related training courses tailored to meet out clients specific requirements. All courses can be run in house, minimising lost time production or at an agreed venue. NewStart 2001 can offer a professional representative service to your organisation, acting on your behalf at post and pre-contact meetings, site safety meetings and insurance appraisals. A full CDM service can be offered to your organisation, based on individual projects. NewStart 2001 consultants will not only act as CDM advisors for the project, but can also assist in the formulation of required health and safety documentation. The documentation required to satisfy the requirements of the CDM Regulations can often be time consuming for many organisations, and put pressure on resources often needed somewhere else. NewStart 2001 consultants have operated this service for many past and present clients with great success. All CDM Services can be individually designed to suit any particular project or client requirements.